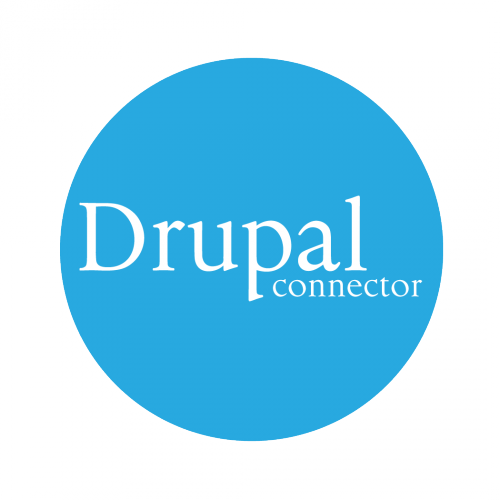 What is the translate plus Drupal® connector? We’ve developed our very own Drupal translation module, the translate plus Drupal connector, which enables Drupal users to simply and efficiently get content translated. Thanks to the connector’s intuitive, easy-to-use interface, Drupal users can send, receive and monitor translations directly within Drupal – there’s no copy-and-pasting, or need to manually import/export files, just simple Drupal content translation.